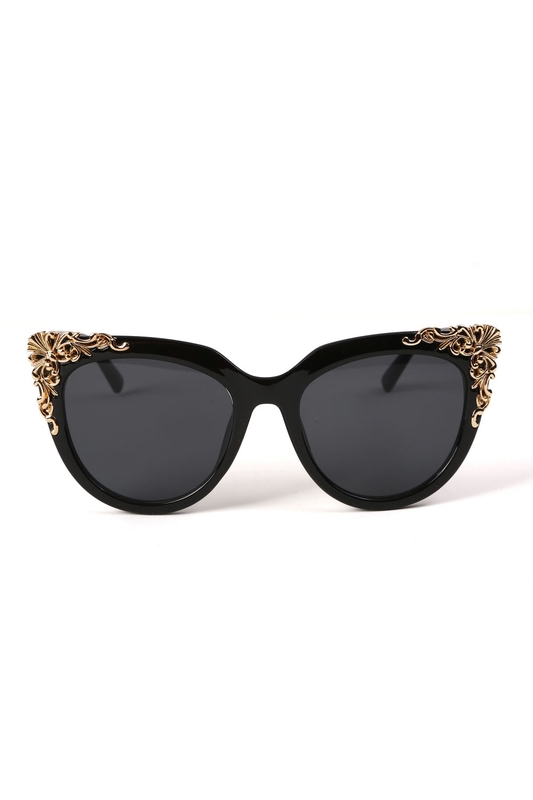 When you need to make a statement Flora with her gorgeously decadent decorative gold is here! Not all that glitters is gold but this is a great start! Love the look? 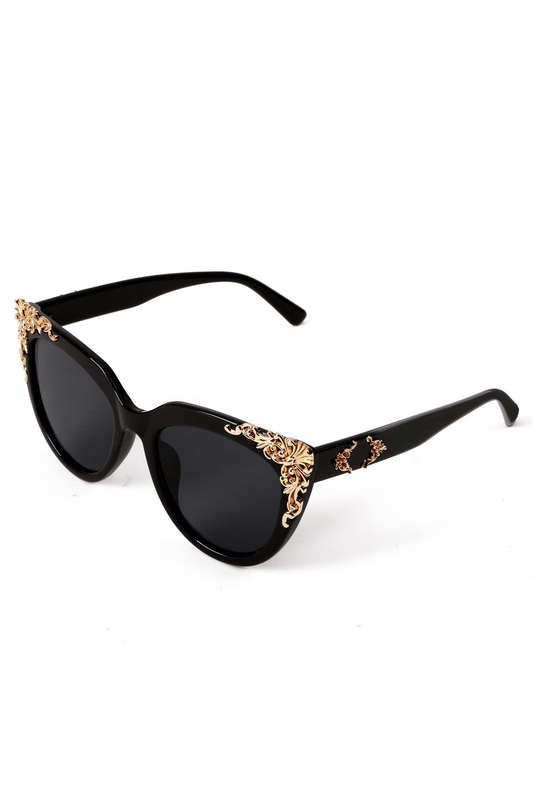 Check out the Audrey Oversized Floral Sunglasses!